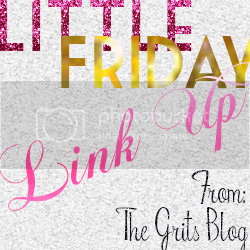 Today I am really excited to be Co-Host on Little Friday Link Up with Ash from The Grits Blog. To start off, before I get to the link up, I thought I would share my favourite picks from last weeks Little Friday. There were so many to choose from but I can't go past food, Art and DIY projects. 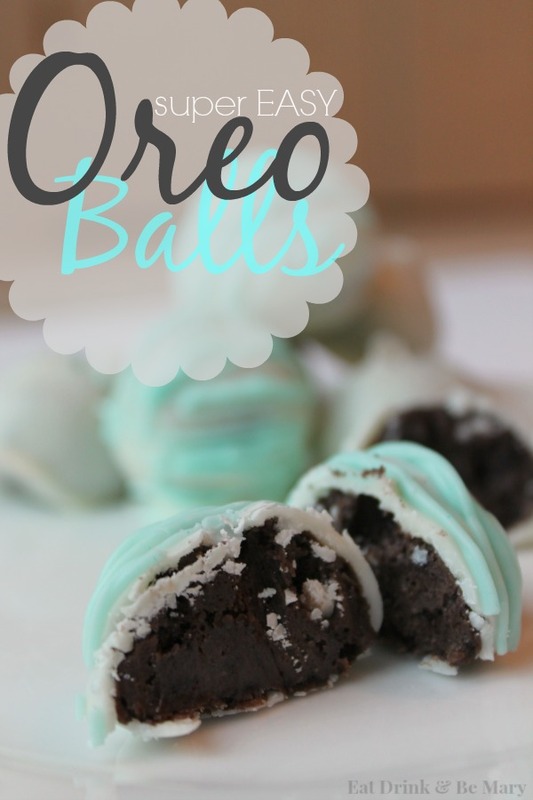 No 1 - Food, has to be these delicious looking Oreo Balls. No 2 - Art, As a jeweller, the ability to draw is something I have been working on for some time and love seeing watercolours from other artists also perfecting their skills. 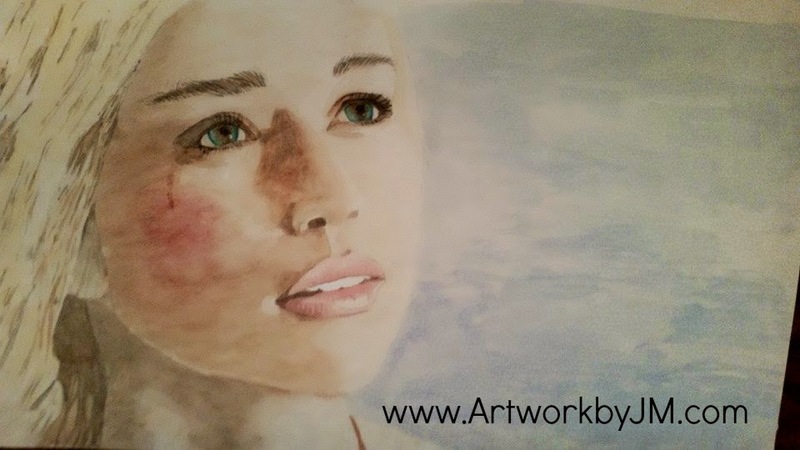 I am always amazed at those that work in portraits as I think sketching and painting people has to be one of the hardest skills to learn and loved seeing the original and watercolour of this Game of Thrones inspired image. 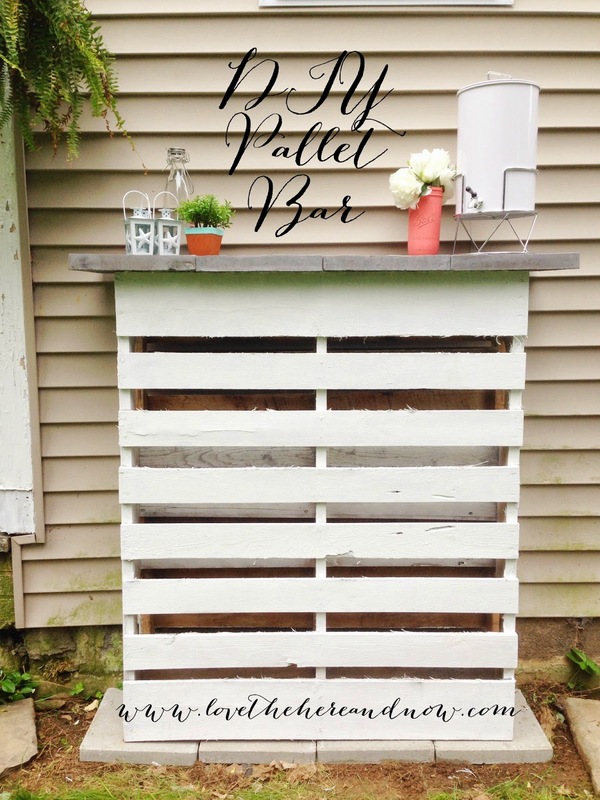 No 3 - DIY, my final favourite for the last week was definitely this DIY Pallet Bar, this is most definitely been added to my DIY Wish list for when we have a home of our own as our current home would not have the space for an outside bar, but my husband would love this too. 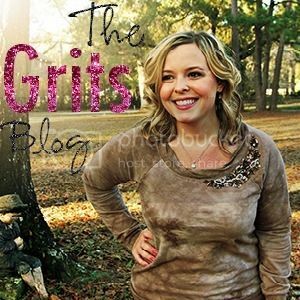 Now to the link up on the lovely Ash's Blog at The Grits Blog.